Here is a sampling of the Capstone projects from the members of the Class of 2018. 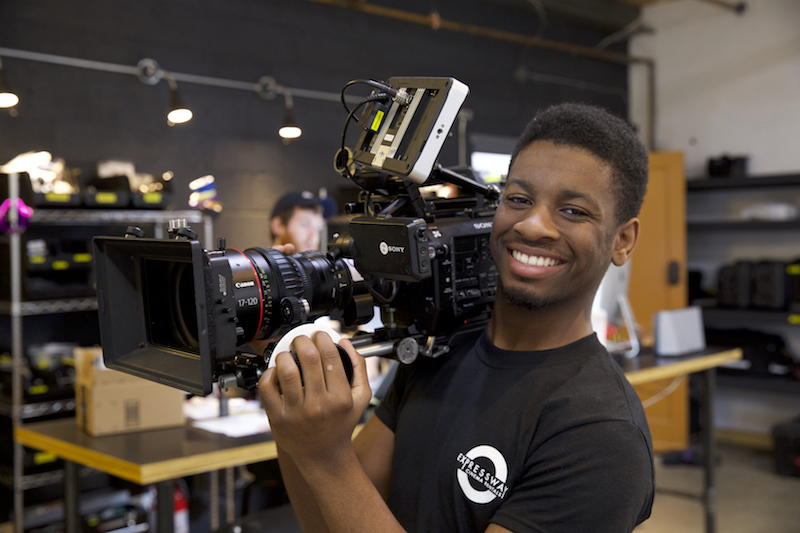 Sydney Smith participated in an internship at a Philadelphia-area movie production company where he traveled throughout the city assisting in equipment rentals, set-up, and film shoots. 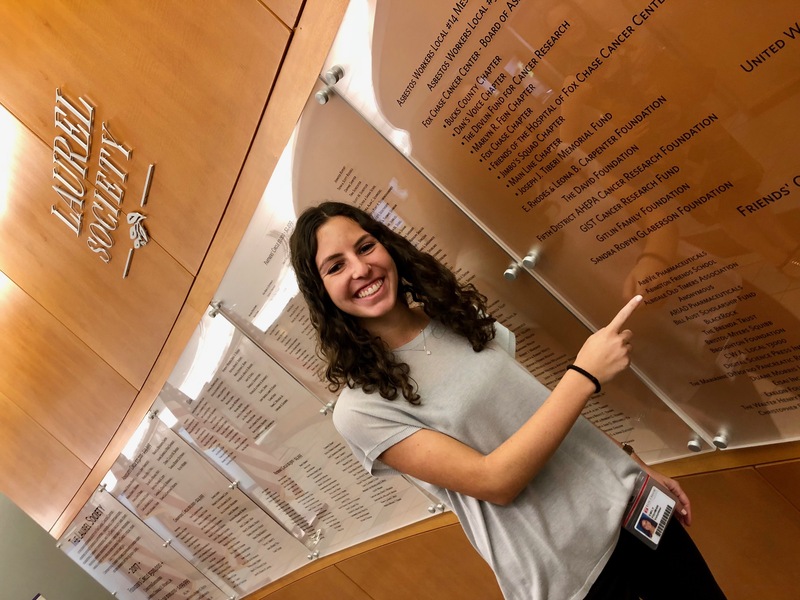 Pursuing her passion for service and philanthropy, Emily Fishman interned with the development office at Fox Chase Cancer Center where she supported the development team on current projects, major events and donor outreach. Paige Pitcairn traveled to Spain with camera in tow for a creative endeavor. 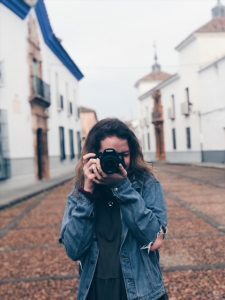 She stretched her photography muscles and created a series of photographs covering the landscapes of Spain. 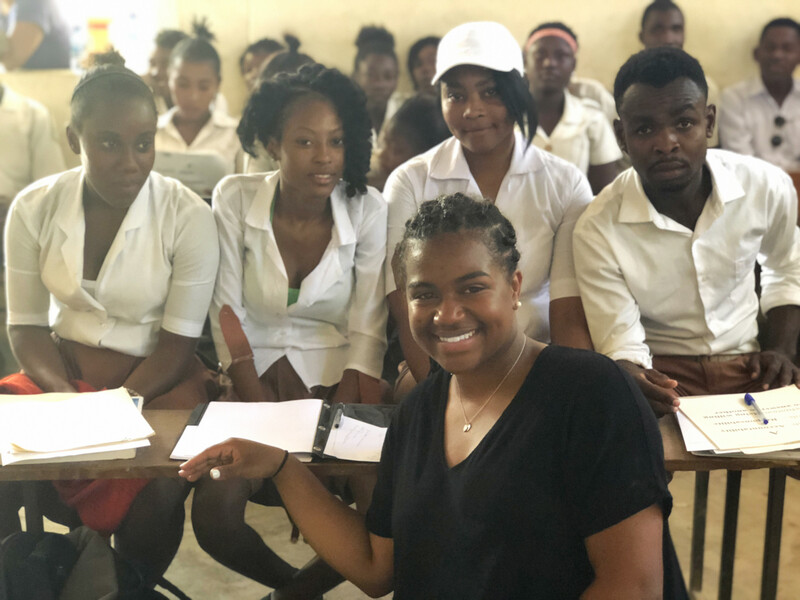 Having traveled to Haiti before, Danielle Thomas’s service learning capstone led her to work with a non-profit in Haiti developing a curriculum to use in schools.